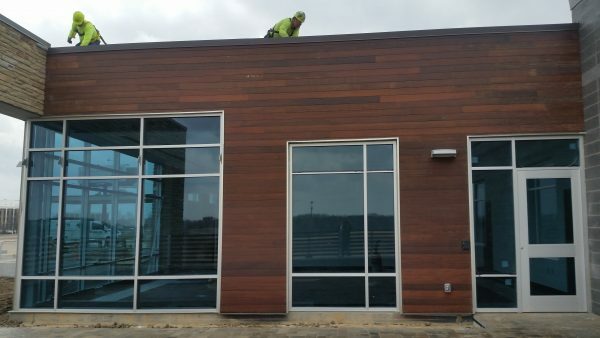 Buy Ipe Siding, Massa, Tigerwood and Viking Clip Rain Screen here! At Specialty Lumber Solutions, we offer ipe siding and many other types of wood siding. Our wide variety of profiles and species complements virtually any design, and we appreciate your budget concerns. Our pricing is tops on the market, because we shop the whole market. Compared to other exotic lumber suppliers, our sourcing options are wide and deep. We sell only the best lumber available, and we consequently know where to get the best deals. Don’t see it here? Give us a ring or email. We’re happy to help you find the ipe siding you want at the price you need. Our Viking Clip Rain Screen Siding is the best around, and we also have traditional ship lap. At SLS, our suppliers and mills have your siding needs covered. Our specialty is the Viking Clip rain screen siding system. Mix and match any species with our durable hidden fastener to fit your building needs. Shop around! The price and quality can’t be beat. In conclusion, there’s no better hidden fastener value on the market today. What do you have in mind for your next project? 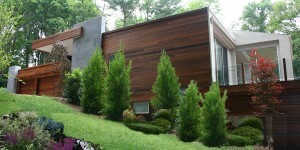 These are the primary wood siding installations we offer, but our resources are vast. Therefore, there is virtually no the limit to what we can source.